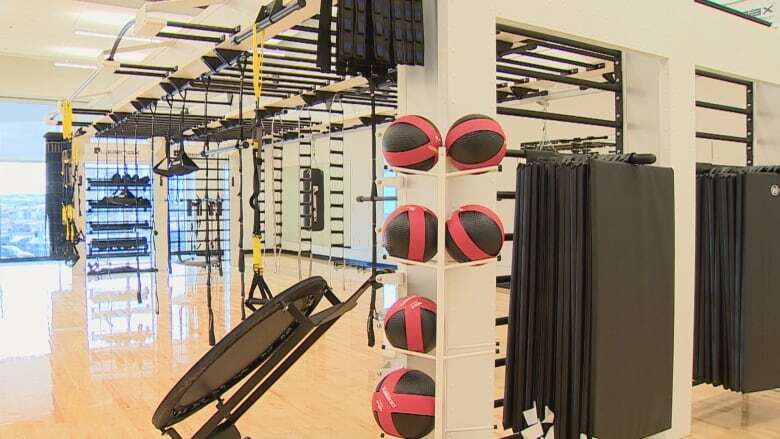 The world's largest YMCA — at 300,000 square-feet — is set to open in Calgary's southeast with a surf simulator, a full service library and host of other services. 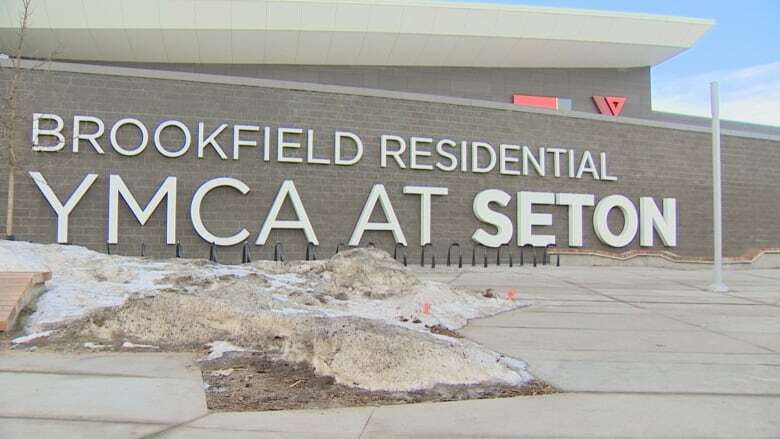 Most of the services at the $193-million centre, the Brookfield Residential YMCA at Seton at 4995 Market Street S.E., will be open to the public Monday but reporters were given a sneak peek Thursday. 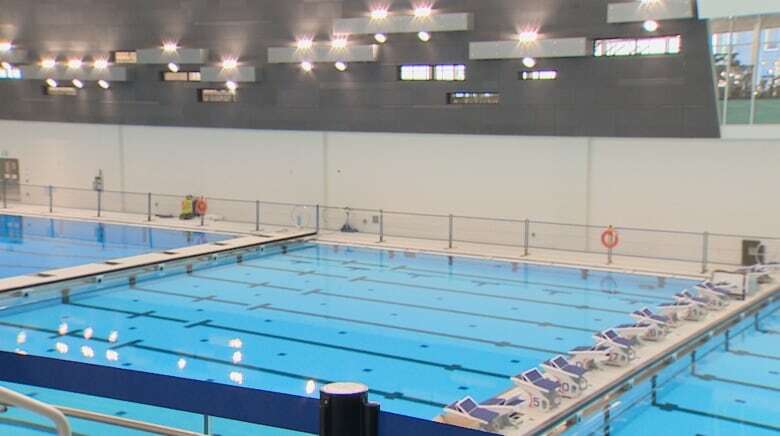 It's being billed as a community hub, complete with a competition-sized pool, a surf simulator, two ice rinks, three gymnasiums, a 200-metre track and an art gallery. "When I think about collective impact and what we're launching here, I see not only a stunning building but the potential it holds for leadership, for learning, for a sense of community, a sense of belonging and for building a better life for all Calgarians," YMCA Calgary president and CEO Shannon Doram told the crowd. In the past few years, the city has spent $480 million to open four recreation facilities in what it considered to be underserved areas. In 2016, the Remington YMCA in Quarry Park and Great Plains Recreation Facility opened. In 2018, the Shane Homes YMCA at Rocky Ridge opened. The YMCA will run the Seton facility, and will cover operational costs, a joint statement said. The YMCA has a program to help subsidize programs for low income people. Some services, including the library, will be offered free of charge. "The Brookfield YMCA at Seton will be a vibrant hub built with the community and for the community, a place where no one is turned away and everyone has an opportunity to help build community regardless of their financial circumstance," Doram said. The bulk of services open Monday but competition and recreational pool areas open March 1. The pool is 50-metres with 10 lanes. There is also a water polo pool that's certified for competitions by the Federation Internationale de Natation. The diving springboards and platforms also meet competition standards. There's a water park, a children's pool, a lazy river and two waterslides, too. The recreation centre also holds a 250-seat theatre, a child care centre and child minding services for members, a medical and physiotherapy clinic.